Honey, did you take out the trash? Did you remember to buy milk? Don't forget the keys! 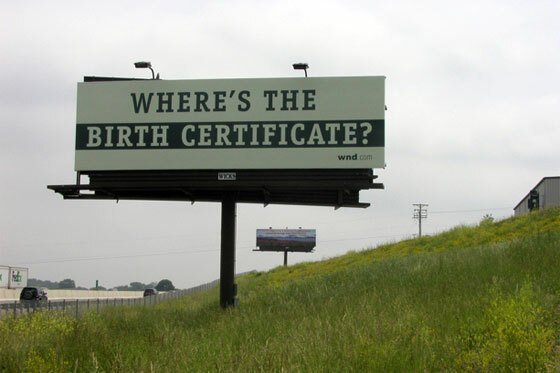 Oh, and where the hell is that birth certificate?